The managing partner of Plunkett Cooney’s Indianapolis office, Bradford S. Moyer is a member of the firm’s Insurance Law and Transportation Law practice groups. 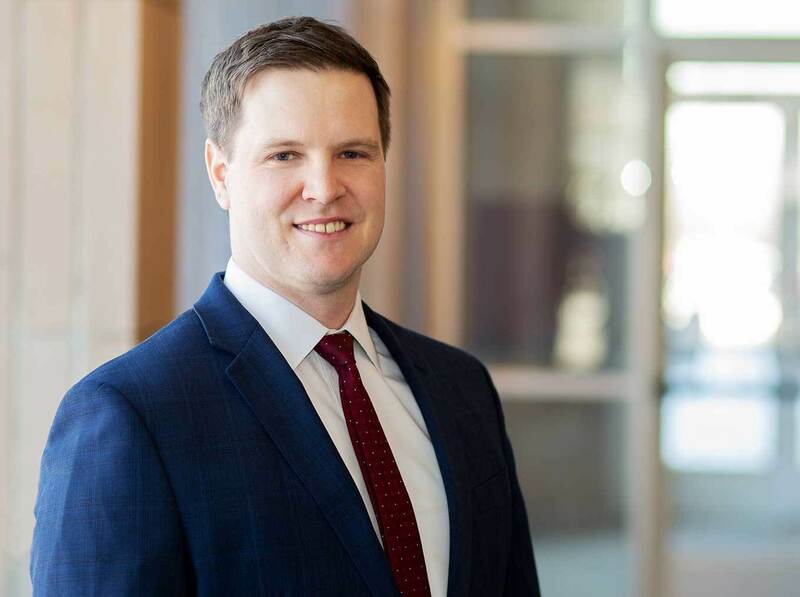 He focuses his litigation practice in the areas of insurance coverage, insurance defense, transportation liability, complex litigation and commercial matters. Representing insurance providers in coverage disputes in numerous jurisdictions, Mr. Moyer’s experience includes a range of complex and multi-party liability claims involving environmental, asbestos, toxic tort, and construction matters involving sites throughout the United States, Europe and Asia. His experience also includes defending class actions and litigation involving § 1983 claims, consumer protection violations, and other statutory claims under federal and state law. Mr. Moyer also has built a successful track record representing clients in litigation involving a wide range of claims and disputes involving defective products, construction defects, professional liability, malpractice, errors and omissions, credit card chargeback and FACTA claims, as well as a wide range of property, premises liability, fire/arson, automobile negligence, No Fault and PIP, UM/UIM and personal injury matters. Mr. Moyer also has successfully handled litigation, transactions, regulatory and permitting issues involving numerous state and federal environmental statutes. He also has experience litigating environmental, toxic tort, indoor air, personal injury claims and other matters involving forensic, medical and scientific experts. Additionally, he has experience in the areas of cyber and Internet law, software licensing and information technology-related liability and litigation.